Set. Hike. Rover - go long! 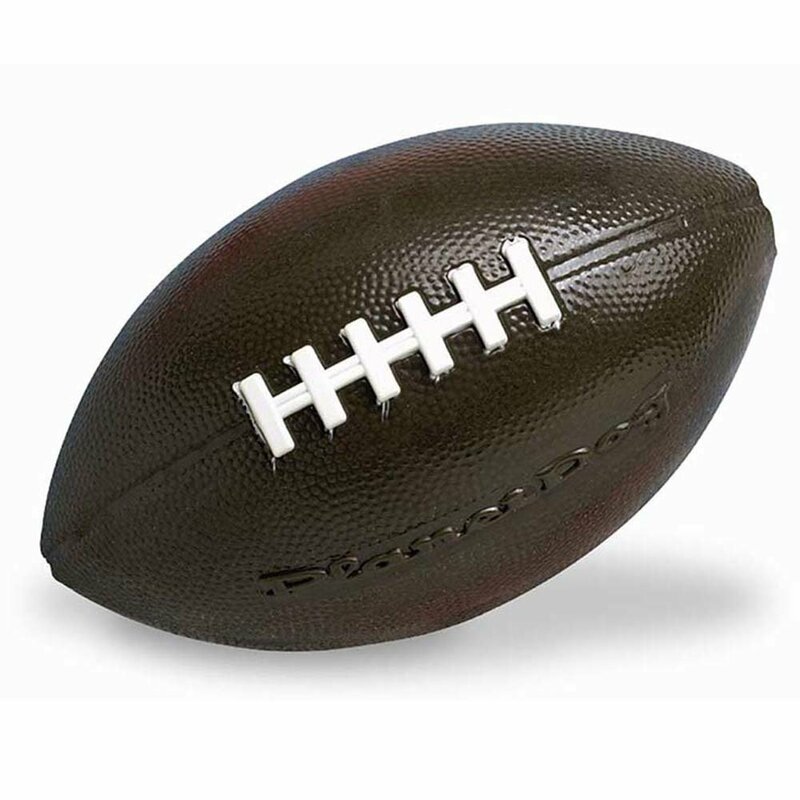 Made of award-winning Orbee-Tuff compound, this football shape has the look and feel of the classic pigskin. Your dog will love running for the long bomb. Put a treat inside for added enjoyment!